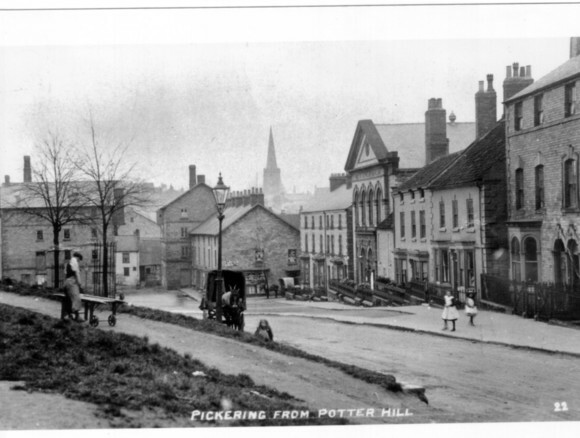 A History of Pickering, UK, Legendary beginnings to modern day. Local legend says that the town was founded and named in around 270 BC by King Peredurus. One day, the King lost his ring, and accused a young woman of stealing it. However, later that day, the same ring was found inside a pike that was caught for his dinner in Costa Beck. The town got the name “Pike-ring” – an image of which is featured in the town’s coat of arms to this day. 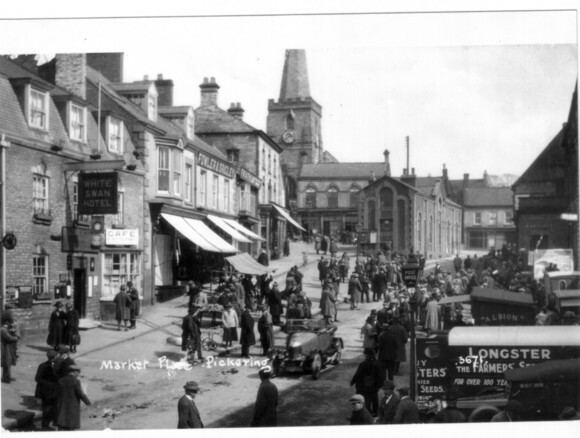 Whilst there’s little evidence to back up the myth, the town’s true history is no less colourful. The area was perfect for early settlers, thanks to its location at the edge of a glacial lake, and the rich natural resources provided by the abundant wetlands, moorland and forests that surround it. Whilst the Celts, Romans and Anglo Saxons all inhabited the area, the modern town is rooted in the Medieval Period. Following the Norman invasion in 1066, a manor and castle were erected, and they were both passed down through the nobility and Monarchy until the Civil War. During the Civil War, the Parliamentarians occupied the town for a time, and the Castle saw some fighting, although no major pitched battles were fought in the area. 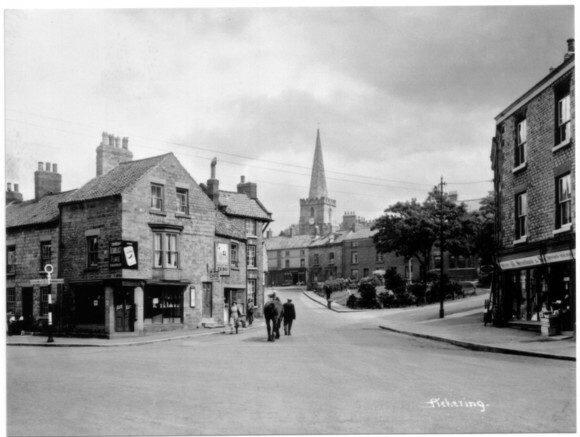 After the Restoration, Pickering prospered as an agricultural and market town, and it became a hub for non-conformist religions, with Quakers and Methodists both gaining a strong presence in the town. town to grow and prosper. wane in the 20th century, farming represents a large part of the area’s economy. Today, Pickering is a bustling tourist centre and market town, with a number of developing service industries and a thriving business community.